One of the most popular cosmetic dentistry procedures at our Wilmette practice is reshaping of the gum line with a laser. 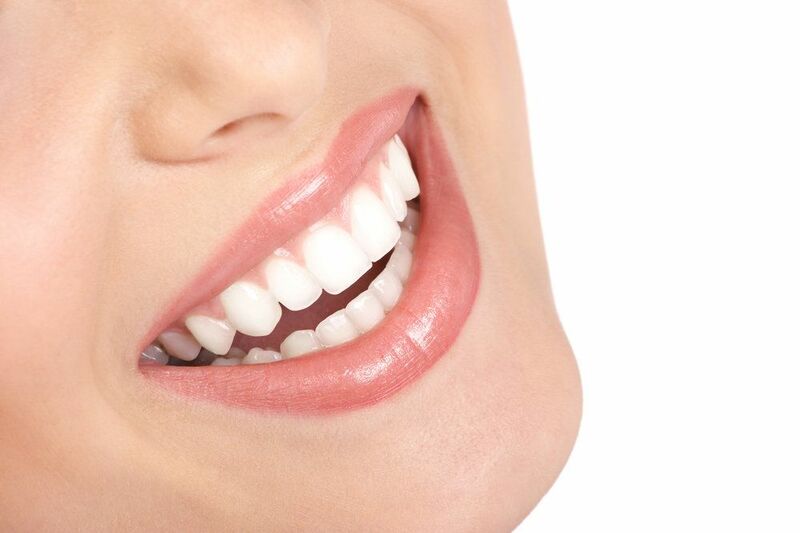 It is frequently performed in conjunction with the placement of porcelain veneers. Laser gum reshaping is a virtually-painless procedure that uses laser technology to carefully sculpt your gum line. During the procedure, Dr. Kohler will numb your gums with a local anesthetic to prevent discomfort. He will then use a diode laser to delicately remove soft tissue and reshape your gum line. Diode lasers seal the gums as tissue is removed, which results in less bleeding and reduced risk of infection. While laser gum reshaping is considered a surgery and carries minor risks like swelling, discomfort, bleeding, or (in rare cases) infection, it is more precise, comfortable, and effective when compared to traditional methods. Dr. Kohler has been practicing for over 30 years and has honed his skills as a qualified surgeon. For those with excessively gummy smiles, reshaping has many aesthetic benefits. It makes the gumline look much more symmetrical and creates a more uniform and proportionate smile. The procedure can also help patients whose teeth appear to be oddly shaped or small (which can occur when gum tissue grows over the teeth). Gum contouring can be used on a small number of teeth, or all the teeth that show when you smile.